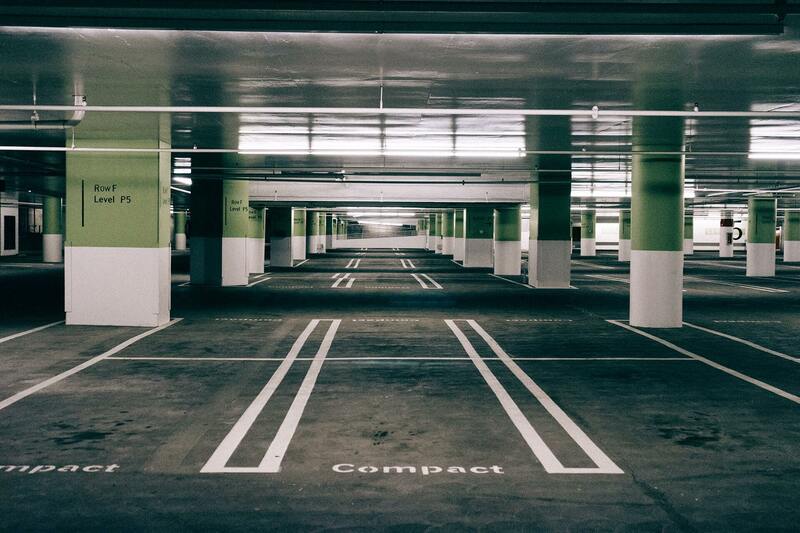 The parking spaces solution for businesses. Simply search for a secure parking space near your place of work, contact the owner online, agree a rental period (from 1 month to 12 months), sign the rental agreement and direct debit mandate then meet up to collect the key fob and parking permit if applicable from the owner. The secure parking space is then yours so you can relax and get on with your life. 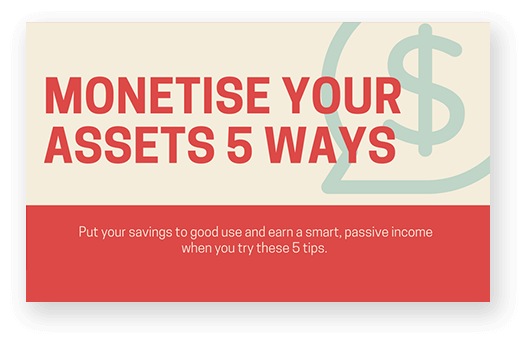 Monetising your assets will give you the perfect way to earn passive income that allows you to save. To help, our infographic has the 5 perfect ways to do so. Looking to lease out your space? Drop us a line. Click on ‘Rent Space’ in the menu and off you go. Seen a space to want to rent? Simply click ‘Rent Space’ in the menu and check out the spaces. Park your car easily and securely and get on with your life! Our vision is to solve the issue of a lack of long term secure parking spaces for businesses in city centres. This will mean instant and cost effective secure parking solutions close to the workplace. It will result in the car owner saving time and hassle looking for a space and paying for it. It will also mean that the car is much less likely to get damaged or stolen. The driver will be much more relaxed and not distracted by constantly worrying about topping up a parking meter or having to move the car. 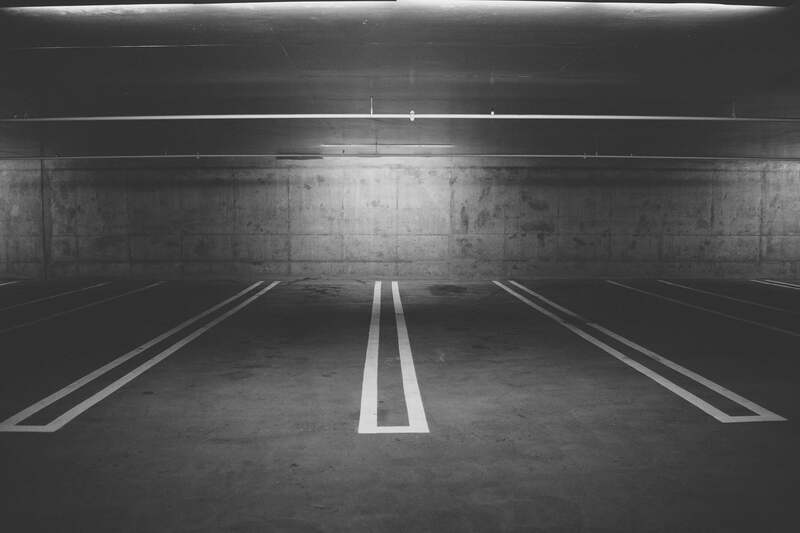 View the secure parking space you want.